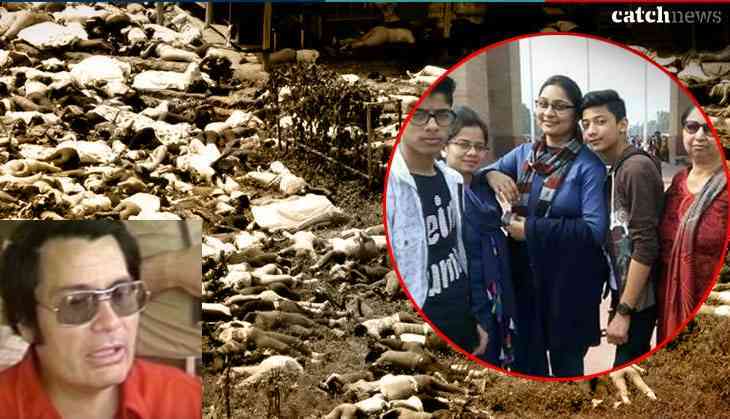 On 1 July, Sunday, 11 people of the same family in Delhi's Burari area were found death. 10 among 11 were hanging to a iron rod of the ceiling, blindfolded and gagged. People say they were involve into a occult practices. Psychologists say under influence of one person other family members have committed suicide. In a one of handwritten notes recovered it was written that 'we will meet God on 30 June,” that points family committed suicide for salvation. In the history of India, this has happened the first time that large people has suicide together and that of one family. However, something bizarre like this had happened in the US in the year 1978, when together 918 people had committed suicide after being influenced by a person. In a small country Guyana, in 1978, 918 people allegedly committed suicide in a place named People's Temple. Behind this group suicide, it is said a man named Jim Jones was behind it. 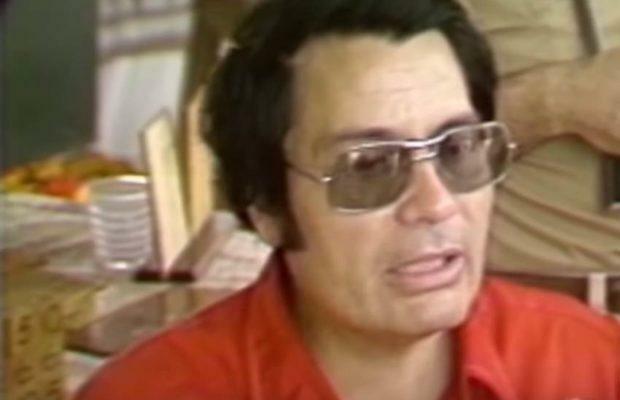 It is reported that Jim Jones was a self-proclaimed God and during the mass suicide, Jim Jones had given his supporters poisonous fruits. The supporters who refused to eat the poisoned fruit were forced to eat it at gunpoint. And last Jim Jones committed suicide. It is believed that Jim Jones had provoked such a large number of people to commit suicides only for salvation. Psychologists say that one or two people can provoke mass people with multiple diseases for suicide. In such situation, people start living in a virtual world and accept it as reality. 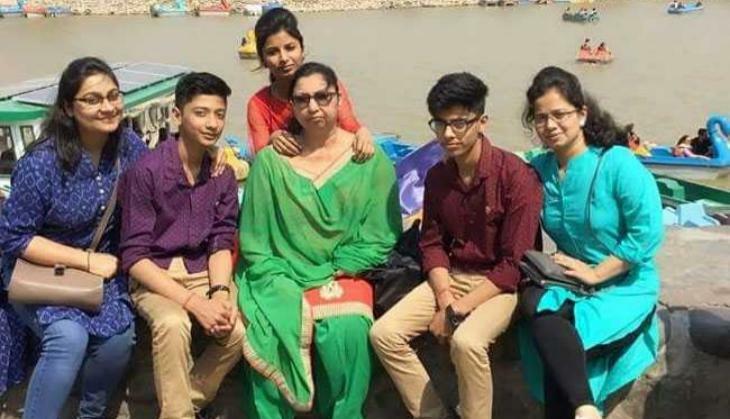 It is noteworthy that even in the Delhi's Burari deaths mystery case the police has recovered a diary from the house of the deceased, according to which the entire family seems to have committed suicide together by coming under a man's influence. Police suspect the youngest son was behind the mass suicide. 8 among 11 were blindfolded and gagged and 10 were hanging to the ceiling. Whereas the oldest member of the family was found lying on the floor. At present, the police are engaged in the investigation of the case and are probing the matter on the basis of all the various theories.